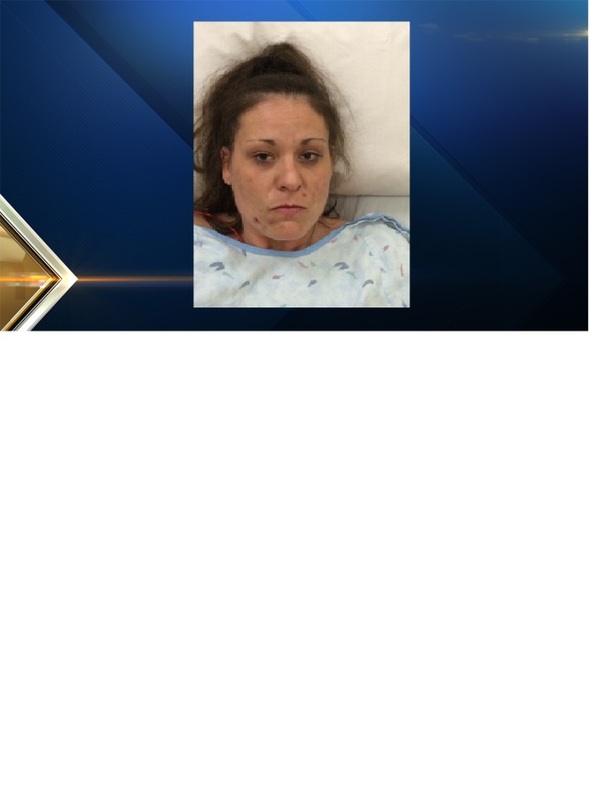 New Hampshire State Police say they have arrested a woman they believe was under the influence of drugs while she performed a lewd act while naked on the floor of a Seabrook welcome center. The incident occurred Thursday morning at 2:30 at the NHDOT Welcome Center on Route 95. Employees told police the woman was performing the lewd acts in front of the fireplace. She has been identified as Kristen Woolf, 35, of Quincy, Massachusetts. She was taken into custody and transported to Exeter Hospital. Woolf was charged with indecent exposure/lewdness, disorderly conduct and possession of a controlled drug. She was released on personal recognizance bail and is expected back in court on April 21. It was not immediately clear if she has an attorney.